laser ceramic toner,laser ceramic printer which can print high resolution and perfect ceramic decal paper. 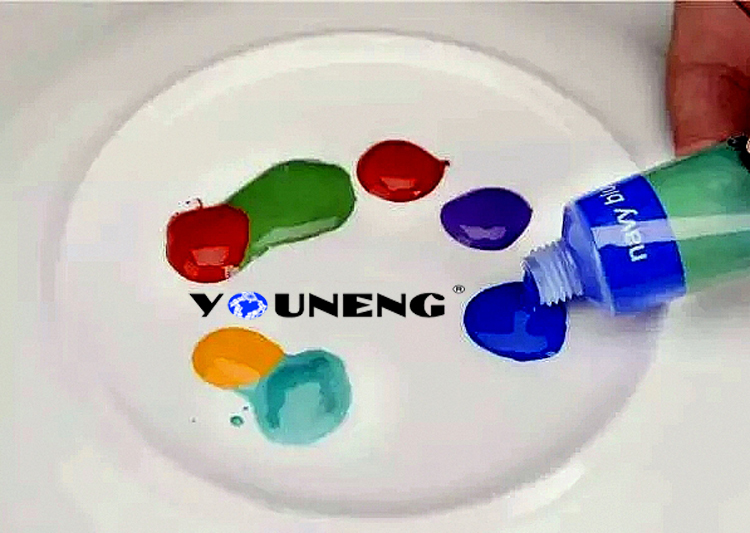 YOUNENG I&T CO.LTD research a new series of pigment. The hand painted pigment combined the traditional produce process with environment protection craft. We remain the vivid color of the traditional hand painted pigment and avoid the harmful favor of chemical felter such as olibanum oil, camphor oil etc. which is the necessary chemical composition while producing the traditional pigment. YOUNENG hand painted pigment meet the demand for environmental protection era. 1. The pigment is water solubility. You can use tap water to dissolve and deploy. The pigment is not easy to agglomerate. No pigment waste. 2. Pigment particle size is uniform, the average grain diameter is 10 micron. It performs perfect in color gradation. 3. We put a ceramic tile of color code in each set which size is 150*75mm. 4. Can buy in set or single. We have 12 color set and 24 color set, each set have 15g pack and 32g pack. 12 color set: selenium ruby, ocher, cadmium yellow, crimson, bluish green, grass green, deep black, white, deep yellow, sky blue, navy blue, olive green.